Built in 1921, this building housed a handful of businesses, most notably, Ernest Maas’ ladies ready-to-wear store. Ernest was the cousin of Abe and Isaac Maas – who used to run the Maas Brothers store formerly on the corner Zack and Tampa Streets. 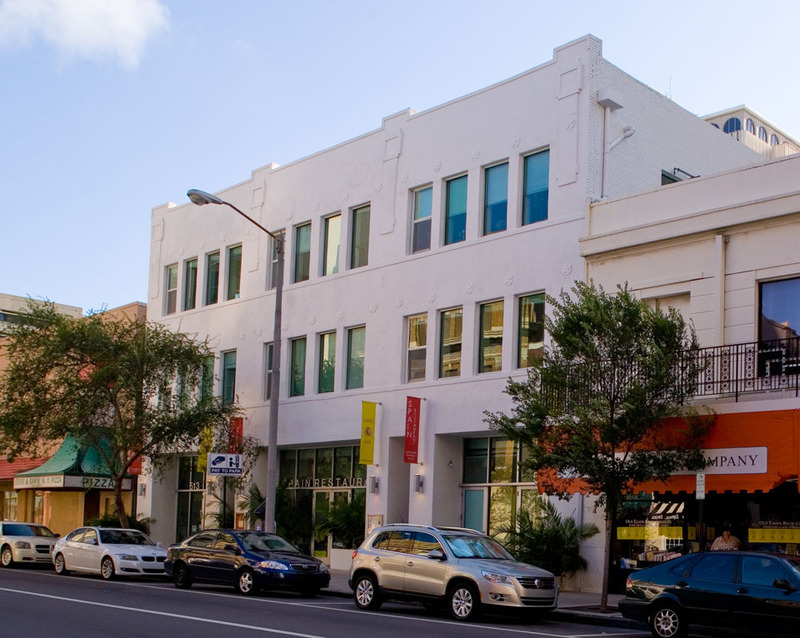 Today, Ernest’s former building is home to Spain restaurant as well as a handful of lofts. 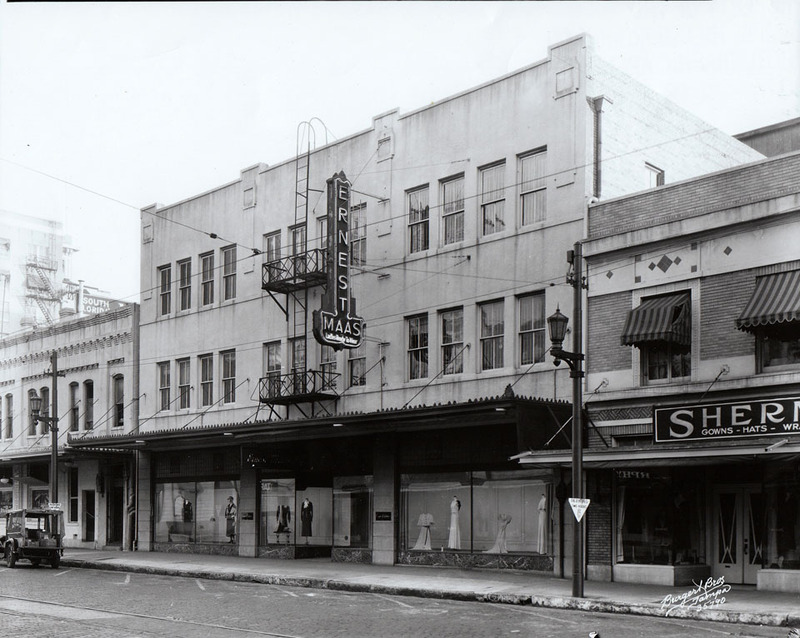 You can learn more about history of the Maas Brothers on Tampapix as well as read an interesting article about the buildings restoration. One of the best uses of our old buildings.. Loft apartments upstairs and business downstairs.